The Summer holidays and weekends in between can be the most memorable time of a child’s life, yet finding things for them to do can be a full-time job in itself. If you are in need of a bit of inspiration, take a look at some of our top activities to keep the children entertained during the Summer months. Create a scrapbook showing all your Summer adventures, don’t forget to collect meaningful items to stick into the book such as tickets, shells, feathers and photos! You could start an annual tradition of creating an annual summer scrapbook as a perfect keepsake for years to come. 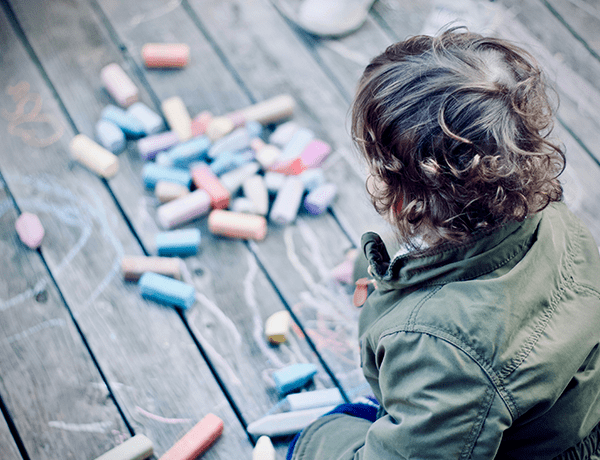 A packet of chalk can mean hours of endless fun for children. Hopscotch is a number one classic chalk activity, which can be spiced up by creating new rules and decorating each of the squares, why not choose a theme? Once you’re finished with hopscotch get arty and create some drawings, just remember to take some pictures of your work before the rain washes them away! Why not clear a patch in the garden so the children can have their very own vegetable patch to look after and help grow. Vegetables which grow well in the summer include carrots, green beans, cucumbers and spinach. You never know they may even find a new love for gardening. Paint some garden ornaments together and spend some time decorating the garden with all things pretty. Some of our favourite decorations at Questor Insurance include bunting, lights, windmills, flags and making somewhere for the fairies to live. A family bake-off can be great fun for the whole family. For younger children hold a best-decorated cupcake or biscuit competition and for older children, you can be a bit more creative! 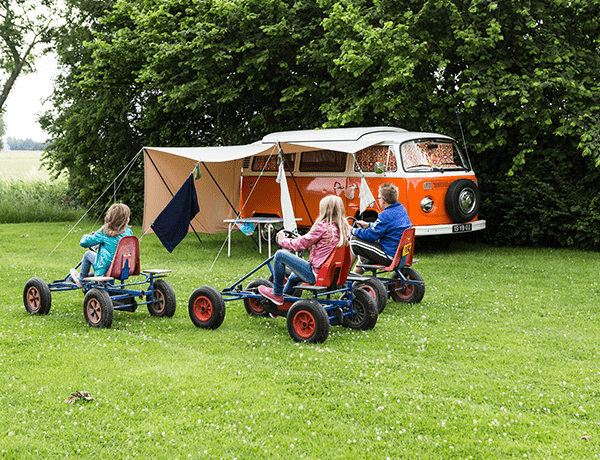 You don’t have to go far for a camping trip, consider a local campsite or even camp in the garden (this can be especially fun for new campers). Camping together can be great fun, don’t forget the essentials of hot chocolate, marshmallows and plenty of snacks. Following all the excitement of the summer, why not have a rest with a relaxing pyjama day, spend time watching movies, reading and relaxing. Grab a picnic blanket and have a picnic in the garden or park. If the weather is warm you could even mix it up by having a breakfast picnic with cereal, fruit and pastries. 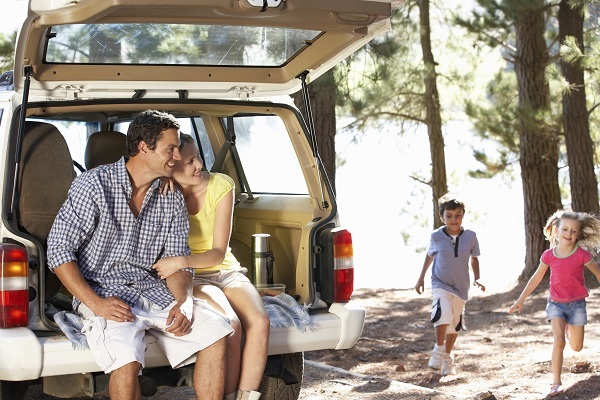 At Questor Insurance we know it can be hard to plan that perfect half term or summer break. That’s why we have put together an action-packed list of attractions and things to do in the UK to help keep the children entertained. Visit Chessington World of Adventures for an adrenalin-fuelled day out with plenty to do for the whole family. Originally a zoo, Chessington is home to a number of animals and furry friends including lions, tigers, gorillas, penguins, sea lions and underwater species. During your visit to the zoo and Sea Life centre, don’t forget to attend some of the talks and shows for that extra special experience. While at Chessington World of Adventures Theme Park, you will find yourself soaring through the trees on the spooky vampire ride, floating in a river boat through The Gruffalo's deep dark wood and clearing an ancient tomb of an evil curse in Tomb Blaster. One day not long enough? Book a short break in one of the themed hotel rooms and return the next day for double the fun! Love chocolate? Why not visit Cadbury World in Birmingham for a choctastic day out. There are 14 different zones to explore, from learning how some of your favourite treats are made to embarking on a 4D chocolate adventure. Throughout half-term and the summer holidays, there will be a host of children’s entertainers to make your visit extra special. Before leaving don’t forget to visit the world's largest Cadbury shop for a range of chocolate treats, souvenirs and personalised gifts. W5 in Belfast features over 250 interactive exhibits, providing an incredible experience and hours of fun. Learn about health, genetics, explore space, create circuits, make and race your own K’nex car and become the animator of your very own cartoon! It's advised to give yourself a minimum of 2 hours to be able to experience many of the attractions on offer, however, we believe you will be staying for longer. Before you leave don’t forget to visit the coffee shop for a Costa Coffee and snack. Legoland is the perfect building block for an amazing half-term or summer holiday. 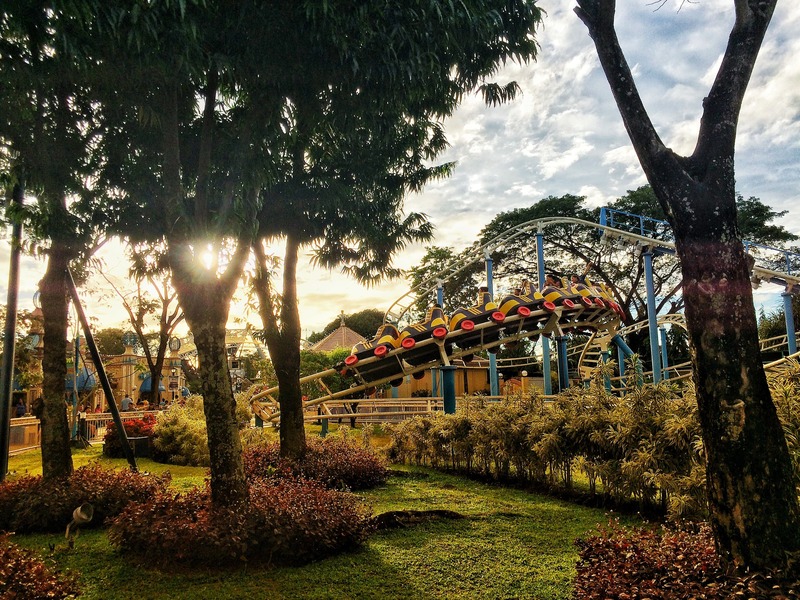 You will get to search for hidden treasure in the Kingdom of the Pharaohs, watch the pirates of Skeleton Bay perform in a stunt show and experience the Nordic themed hedge maze. To find all your favourite attractions download the interactive Legoland mobile app from the AppleStore or Google play. Don’t forget to visit the BIG shop before you leave to pick up all your Lego souvenirs such as your very own Lego mini figure! With 13 locations around the UK and many others around the world, you can choose the one closest to you. The Sea Life Centre is great for the whole family no matter their age. Experience sharks, jellyfish, sea horses and many other underwater creatures up close and in a natural setting. Don’t forget to check out the talk and feeding times so you can see your favourites in action. Colchester Zoo has been rated as the third best zoo in the world according to Trip Advisor and has won many awards including the Essex Time Star Award for Best Venue for Animal Encounters from 2014-2017. Home to over 270 species including bears, lions, elephants and wallaby’s your bound to see plenty of animals in their natural themed exhibits. Go Ape is an action-packed day out for the whole family. With a number of adrenalin-fuelled activities including the original treetop adventure, segways and an outdoor zip trekking adventure you’re bound to have an action-packed day. With 33 locations across the UK, you’re guaranteed to have one within a short distance of you. Many of the activities in London are within walking distance of each other or are linked by tubes and buses. Some of our top activities to do in London include visiting a show, the London Eye, Madame Tussauds, London Dungeons, The Science Museum or even having a picnic in one of the capital's parks. Check out the Visit London website for a list of other attractions and offers within and around London. For more useful tips and inspiration, follow us on Twitter @QuestorIns or visit our social hub. 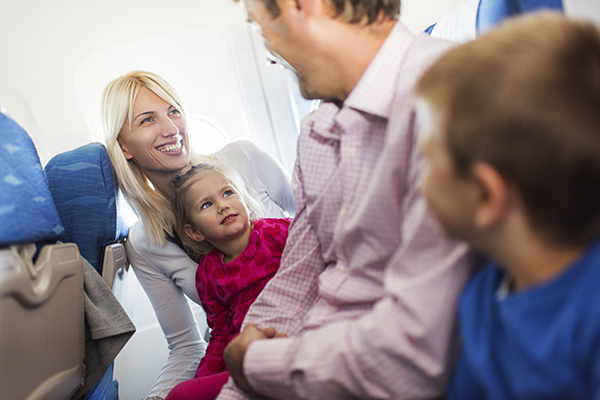 Many parents fear flying with their children especially when going on a long haul flight! The simple concept of being on a flight for hours with a child or toddler is enough to stop many parents from jet setting to their dream destination. 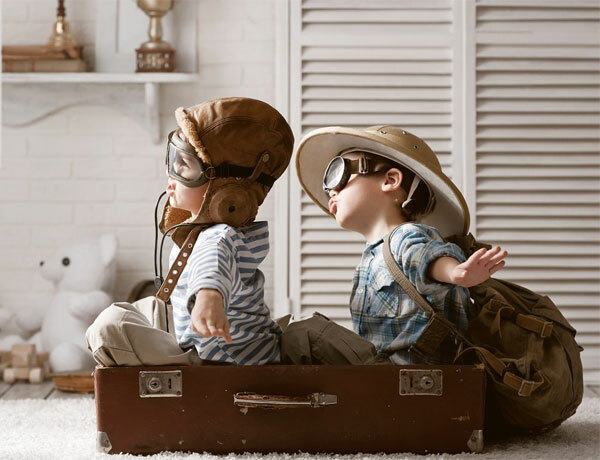 At Questor Insurance we understand traveling with a family can be stressful, to relieve some of your travel worries we have put together some handy tips to help keep the children happy and entertained during the longest of flights. Bring a selection of small toys in your hand luggage, a variety will help increase the length of play time whilst on the flight. We advise avoiding heavy or large toys which may over weigh your hand luggage, as well as toys which have small pieces. Some of our favourite’s to pack include soft toys, play dough, toy cars and finger puppets. Pick up some colouring or puzzle books, these can keep children entertained for hours and you can even join in! If your child has a specific interest or favourite character why not put together their own special themed activity pack with print outs from the internet. Remember to pack some light books or magazines for your child to read, popup books can bring hours of fun even after reading them! Once you have read the books you could even write your own story together about going on holiday, don’t forget to act out the best bits. Bring along a portable DVD player or laptop with some of your child’s favourite TV shows or movies. Just don’t forget to pack extra batteries or a charger. Bring along some of your child’s favourite music so they can have their own personal party with headphones, look at buying a head phone splitter so you can both listen to the music at the same time. Pack a game or two to play, this can be a great way to talk about your holiday as well as taking your child’s mind off the flight. 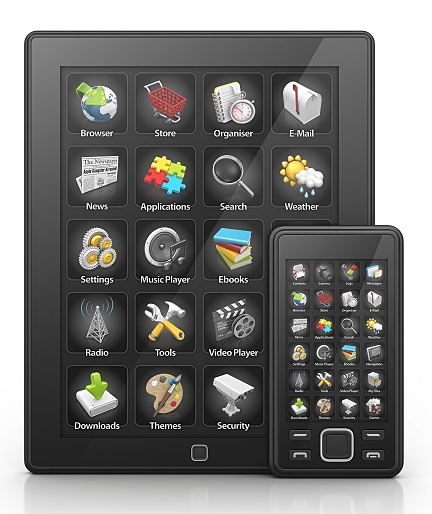 If you own a portable games consoles these give the flexibility of being able to play multiple interactive games easily from one device, giving many hours of fun and entertainment. Store some photos on your camera or phone for your child look at throughout the flight. These can be of familiar things and the destination your traveling too. While you’re playing with the camera why not take a few holiday flight selfies together! Learn some finger rhymes which you can do on the flight together, these can be fun and a great distraction from flying. Bring along a small present for them to open during the flight, not only will it be great fun to open but the new toy can give hours of playtime throughout the flight. 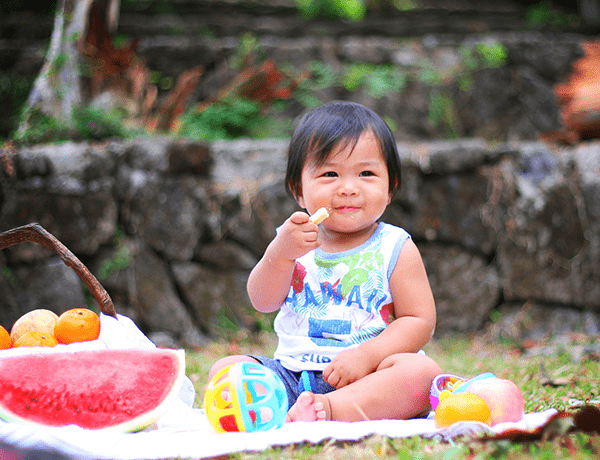 Pack some snacks in your hand luggage, the children flight meals may not always be at your child’s normal meal times, having a few snacks to hand may help you happily get to meal times without any tantrums. We advise packing snacks which are unlikely to melt and make a mess, there’s nothing worse than having a sticky child at the beginning of a long flight. Holidays are a time to be making memories which last a lifetime that’s why we want you to have stress free fun, minimise your holiday worries and ensure your family are protected by booking your family travel insurance policy today. 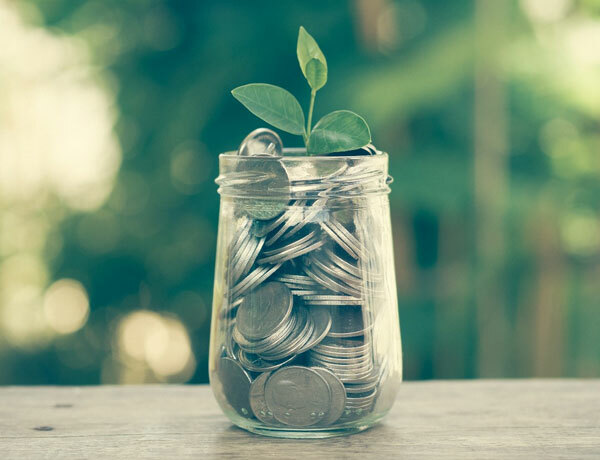 Holidays are the highlight of the year for many of us, however saving for that dream break can sometimes be rather tricky, especially when everyday life gets in the way. 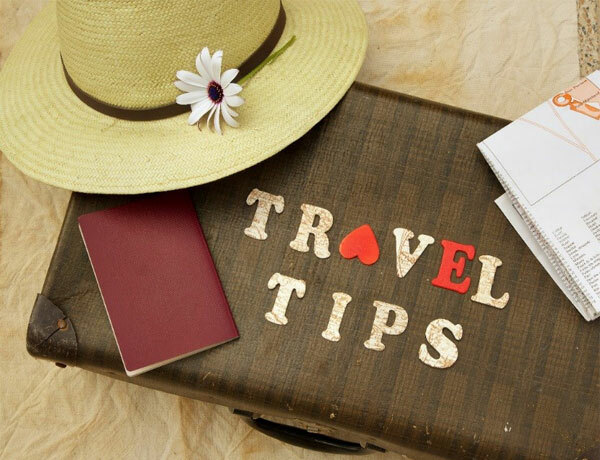 Knowing how important holidays are we have put together some simple saving tips, so you can go on that dream getaway! 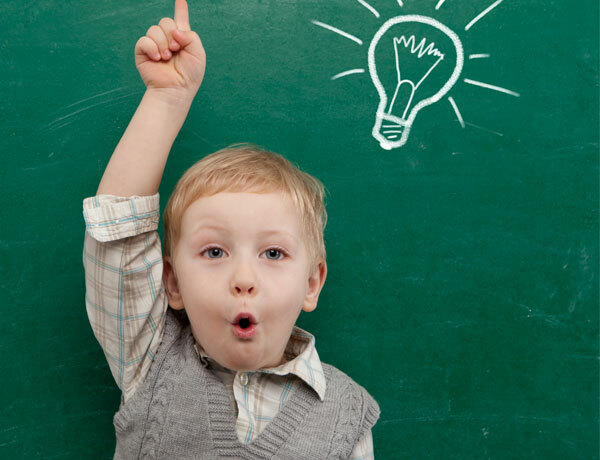 Save money by turning off light switches and electrical appliances when they are not in use. When food shopping, search for deals and when possible save money by switching to own brands. There’s no harm in stocking up on items you’re going to need especially, when they are on offer! Start walking – Save money by walking or cycling, rather than spending money on driving or getting the bus. Unable to start walking? Why not share the cost and consider a car share! Look after your car! When driving make sure your tyres are inflated to the recommended tyre pressure, not only will this help prolong the life of your tyres but it will help you save money on fuel. Reduce your food wastage by using a weekly meal planner and by cooking in bulk. Bulk cook foods that you can freeze to save money and time in the evening. Don’t just fill up at the nearest petrol station, search for the best prices. Stop paying for bottled water and re-use water bottles – you will be saving money while helping the environment. Draw up a realistic monthly budget to help you save. 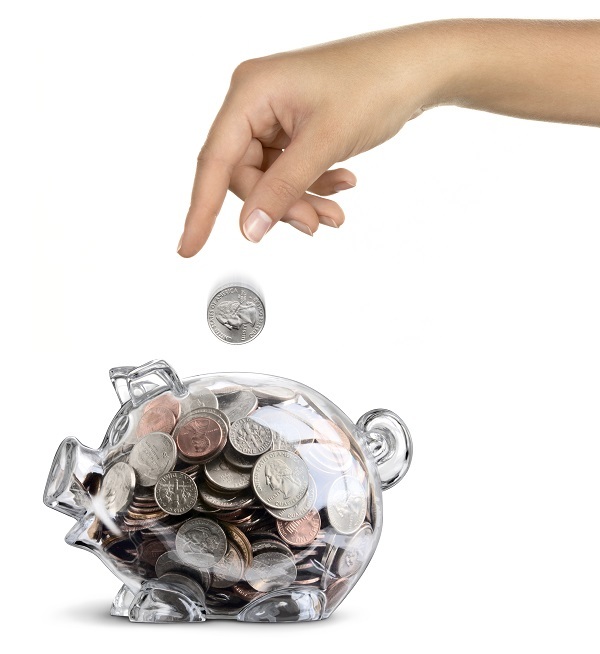 Give yourself an achievable savings goal each month, remember if saving goes well you could always have two holidays. Sign up to loyalty and cashback schemes, you could be earning cashback and points on items you would have purchased anyway! Most importantly shop around for deals on that perfect holiday – don’t be afraid to look for separate flights or transfers, sometimes you can bag yourself a great deal. We want to help you save money for your holiday by providing you affordable comprehensive travel insurance. Click here or call us today on 0333 323 0090 for more information on our travel insurance. Normally before a flight you have been rushing around and just want to eat something quick and easy, perhaps a typical English dish or even some comfort food. However, eating the right food before and during your flight has never been more crucial, so you get the most out of your holiday from the very start. That is why we have put together a handy list of some of the top foods to avoid before a flight and the ones you should opt for instead. Some foods are just best avoided before a flight, especially if you want to make sure your journey is comfortable for yourself and your fellow passengers. Take a look below at some of the foods to avoid before your journey. Trigger foods – Avoid spicy or fried food which can cause heartburn. Heartburn can be uncomfortable at best, other foods which can cause heartburn include chocolate, fizzy drinks, spicy, fried and extra-large meals. Onion and garlic – Avoid foods with a strong odor, the main reason for this is out of curtesy for other passengers (no one wants to smell garlic for the next 4 hours). Beans – Avoid food which may cause excess gas and discomfort, being bloated and uncomfortable during a long fight can really put a downer on your holiday. Alcohol – We know everyone likes to let their hair down and get the party started as soon as possible, or have that quick tipple before the flight to help settle those nerves. Alcohol before flying brings a whole host of negativities including; having trouble sleeping once landing and helping to contribute to headaches and dehydration. Some foods can help to reduce the effects of jet lag and some of the strain that flying can put on the body. Take a look below at some of the foods and drinks you should consume to get your holiday off to a flying start. Water – Combat flight dehydration by drinking plenty of fluids especially water, don’t forget to add a slice of lemon to help combat dry and sore throats. Both alcoholic and caffeinated beverages contribute to dehydration. Smoothie’s and Yoghurt’s – Smoothies and yoghurts are great preflight snacks! The fruit helps to boost your vitamin C and natural yoghurts may help to settle the stomach from flight stresses. Make sure to only have natural smoothies as many shop bought ones contain high levels of sugars and sweeteners. Herbal teas – Herbal teas help to keep you hydrated and can taste great! Why not opt in for a peppermint tea for soothing stomach benefits or a calming chamomile tea to help you relax. Celery – Snack on celery and foods high in vitamin B to help reduce the feelings of anxiety and flying woes. Banana – Snack on a banana to help keep you full as well as to help you sleep during your flight. Bananas are packed with nutrients and vitamins including magnesium and potassium which help the body to relax and rest. Heading of on your family getaway? 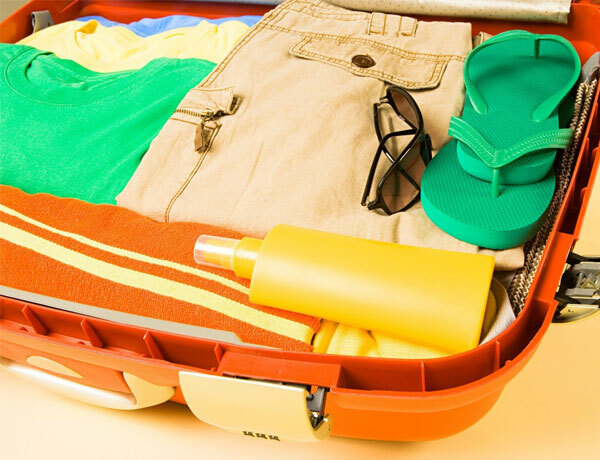 Make sure travel insurance is the first item on your packing list. Click here or contact us on 0333 323 0090 to find out more about our travel insurance products and to get more information. Should I use a dash camera? We have all been there watching that driver in front or behind, wishing we could record them for our own security or just to show someone else. That is why dash cameras are the latest car accessory which are taking the roads by storm. 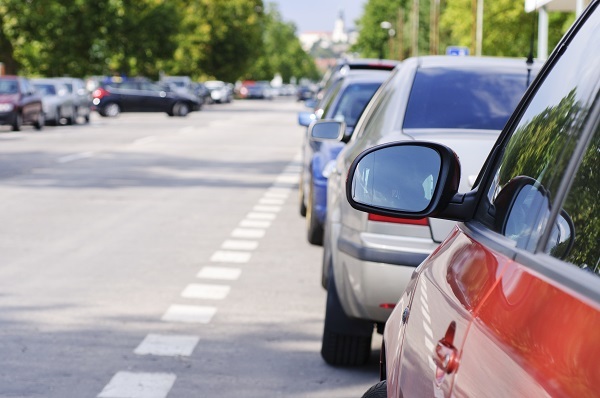 Take a look below to find out more about dash cameras and how they may affect you. Every day we are all caught on camera, whether it be walking down the high street, in a shop, a security camera or even while driving on the roads. People are turning to cameras for all sorts of situation and reasons. Dash cameras are small cameras which can be placed on the dashboard of the car or stuck to the window screen to record your driving and other drivers on the road. There are a range of dash cameras on the market to choose from, all with the main function of recording the road and saving the footage in case you need it. 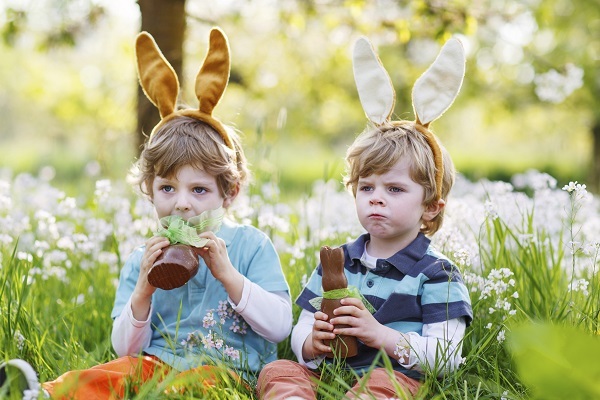 As the Easter holidays are nearing, at Questor Insurance we know that finding activities to keep the children entertained can be challenging. That’s why we have put together some fun ideas for Easter Art and Craft activities. Need an Easter bonnet for school or an event? Make the perfect one at home! To create the base you can use large sheets of cardboard or cheat a little and decorate a straw hat. The most important feature of the bonnet is the decorations, whether it be with ribbons, bows, glitter, flowers, buttons, pretend animals or Easter eggs, make your bonnet one of a kind. Get out your apron and mixing bowls and make some fancy Easter biscuits. Why not use lemon or orange zest for some spring flavours and pick shaped cutters and icing for unique Easter designs. If you make a few too many why not box some up as special Easter gifts for friends or family. When packaging them don’t forget to use ribbons and brightly coloured paper or wrapping. Decorate eggs to make fun Easter decorations, the more imaginative the better! Some of our favourite design ideas include decorating eggs as people, mythical creatures, flowers and animals. You could even make a whole eggquarium! When decorating the eggs use a range of paint, paper and pens to get the best effect. If you have the time you could even make a back drop or some scenery for the eggs. Make some homemake Easter cards for friends and family, choose Easter themed designs such as chicks, eggs, rabbits and even spring vegetables. Don’t forget to use a range of colours to really capture the magic of Easter. Create tasty Easter nests using rice crispies or cornflakes and chocolate, take a look below for how to make your tasty Easter Nests. Heading off for a family holiday over the Easter period? Make sure your family are covered with compressive travel insurance! Click here to get a travel insurance quote today or contact us on 0333 323 0090 for more information. The current outbreak of Yellow Fever in Angola is the worst they have seen since 1986. 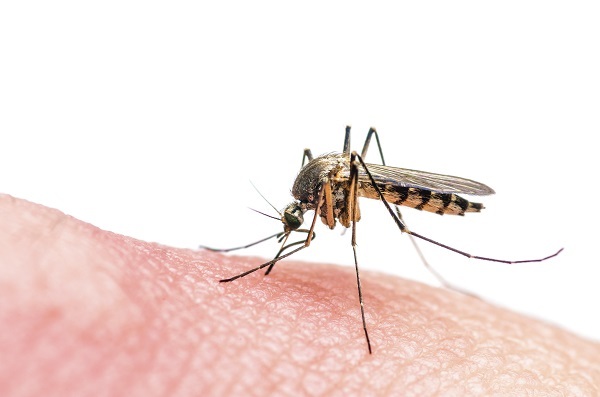 Yellow fever is another mosquito born viral infection which carries serious consequences. Take a look below to find out more about the virus and how to stay safe while on your travels. Yellow Fever is an acute hemorrhagic viral infection which is transmitted by infected mosquitos. The infection has two stages, within the first stage it causes fever, headaches, vomiting, fatigue, muscle pain and loss of appetite. Approximately 24 hours after recovering from the first stage of the virus, some patients can enter a more dangerous stage. During this stage the virus can affect important organs such as the liver and kidneys, as many as half of the patients who enter this stage die within 7 days. The good news is that the virus can be prevented with a simple vaccination, within in 30 days of receiving the vaccination it can provide lifelongimmunisation for 99% of those who receive the vaccine. 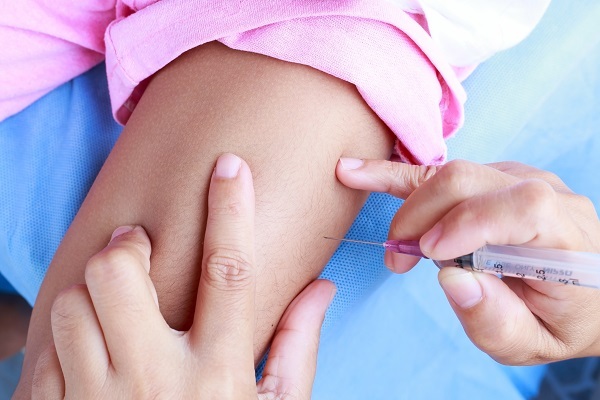 The latest outbreak of Yellow Fever is in Angola, Democratic Republic of the Congo and Uganda, however it is important to remember that the virus is also common in other tropical and subtropical areas of South America and Asia. At Questor Insurance we always advise checking to see if your desired destination has been affected before booking your holiday and before setting off on your travels. Have you ever wondered how much falling ill abroad could cost you? Holidays are about pure relaxation, fun and making memories. 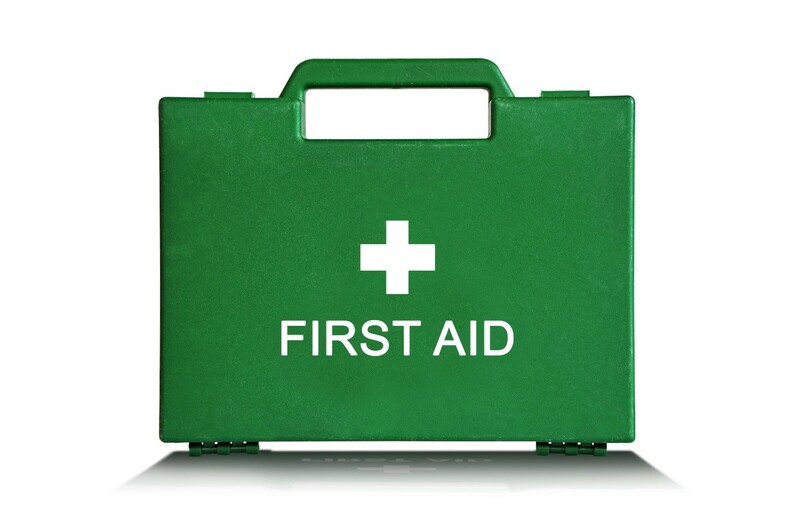 No one ever plans to be unwell or require medical attention on their holidays, however have you ever wondered how much failing ill abroad could cost you if you require any treatment. The Association of British Insurers have conducted some research which looks in to the cost of travel insurance claims within the UK. The research found that the average travel insurance claim within the UK is around £700, this doesn’t look too costly when you are faced with the costs of a slightly larger accident. The average cost of a claim which is the result of an accident causing multiple fractures and a torn artery within America can cost over £500,000, which is more than the average house is worth within the UK. The research also gave insight to the cost of the treatment required by a holiday maker who suffered a heart attack on a Caribbean Cruise, the cost of the emergency lifesaving treatment was £90,000. While failing ill abroad doesn’t always happen to holiday makers, taking out a comprehensive travel insurance on your travels can protect you from large and unexpected medical expenses while you are away on your travels. During your searches for the right travel insurance ensure you are aware of what your travel insurance covers to make sure your journey and holiday activities are included. Hiring a car on your next holiday? From as little as £2.71 per day you can cover the excess on your European car hire. For more information on our car hire excess insurance policy click here or call us on 0333 323 0208. As Mother’s day is approaching it is important to find that perfect gift to treat our Mums, whether it be a simple yet perfect bunch of flowers or something more extravagant such as a relaxing hotel spa retreat our mums all deserve the best. That is why we have put together a list of treats perfect for spoiling your mum or just having some mother daughter/ son time. Treat your mum to a delightful afternoon tea and day of shopping, make sure you take her to her favourite store and treat her to something nice. You can choose from a quiet local hotel or splash out at an elegant London tea house. The biggest decision you will have to make is whether to put jam or cream on the scone first! Spa breaks are perfect for relaxing and having some quality time with someone special. Treat you and your mum to a couple spa package so you can unwind and enjoy the time together, our favourite spa treatment is an aromatherapy massage. Don’t forget to shop around as many hotels and spas will have Mother’s Day packages and discounts available. Head to London for dinner and a West End Show, there are plenty of shows to watch on and around Mother’s Day including Aladdin, Jersey Boys and The Lion King. Why let the night end young when you can share a hotel room and continue the evening in a swanky wine bar! Fancy getting back to nature, but don’t want to rough it up camping? Keep all your luxuries and choose a glamping break for two. Glamping offers a glamorous version of camping, bringing all the luxuries of a 5 star hotel while letting you enjoy nature. Click here to find more glamping options located all around the world. Want a more private spa day with your Mum? 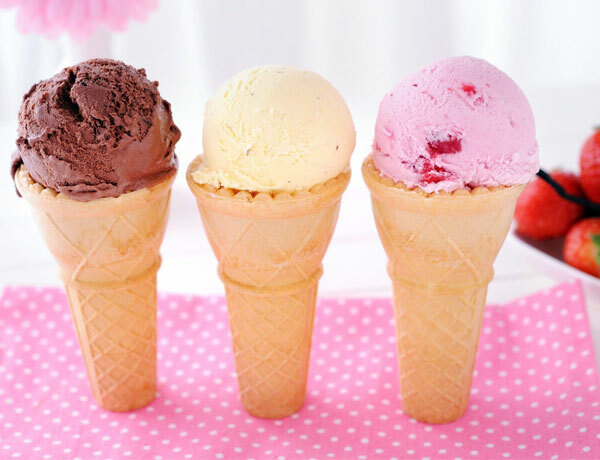 You can easily make a DIY spa day at home with your favourite treats. Our top tips for making a perfect spa day at home include hair masks, facemasks, a few glasses of bubbly and most importantly don’t forget to do each other’s nails. Don’t forget to head over to our twitter page @Questorins for your chance to win your Mum a £25 Hotel Chocolat gift card!